Here at Beauty Resource, we have qualified professional qualified beauticians with a range of specialisms who are open to media requests. If you work in media and are looking for comment, or to interview a professional beautician, please get in touch via email at press@beautyresource.org.uk or phone 01276 580 008 with your requirements and we can connect you to a professional. Below you'll find where we've been featured as well as the latest news and press releases from Beauty Resource. 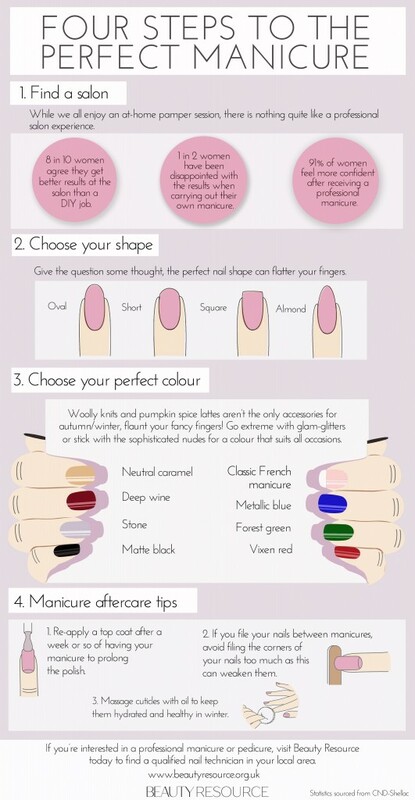 Get prepared for your manicure appointment with these top tips! 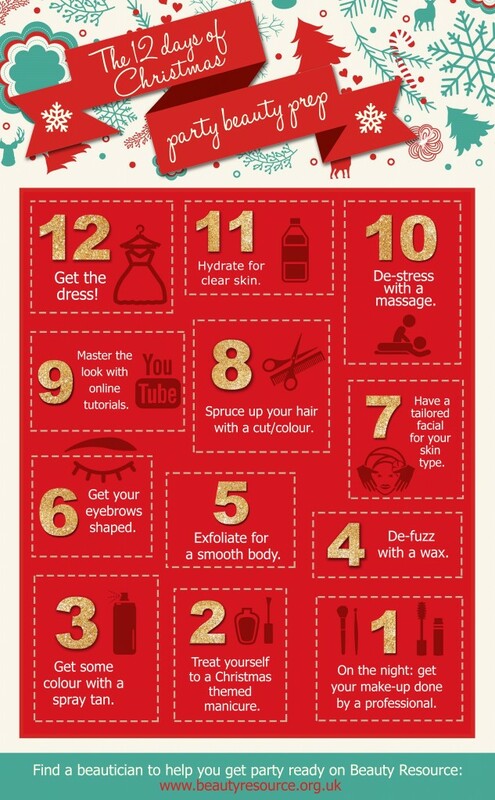 Get Christmas party ready with these preparation tips. 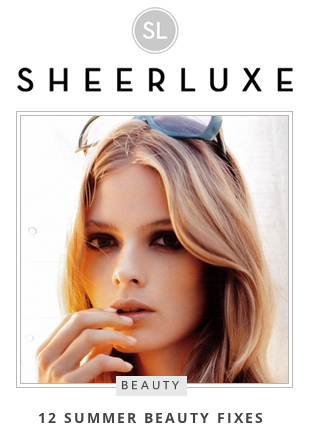 Beauty Resource provides quick-fix solutions to the most common summer beauty problems.